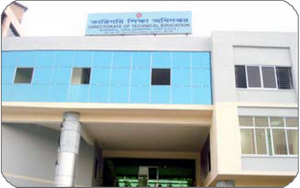 Admission result of Polytechnic Institutes and technical schools and Colleges 2016-17 session has been published today. 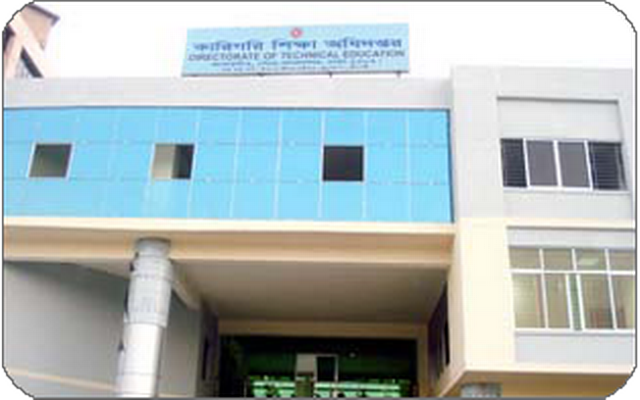 Visit the Directorate of Technical Education’s website for admissionhttp://123.49.52.26:1090/admission2016/SeatPlans/merit_listto view the result. Admission from merit list started today and will run till 30 June. Admission from waiting list will start from 2 July and will run until 24 July. Class will start from 16 August. On the other hand, Application for admission in Non-Government Technical Institution is open till 30 June and their admission result will be published on 1st July.